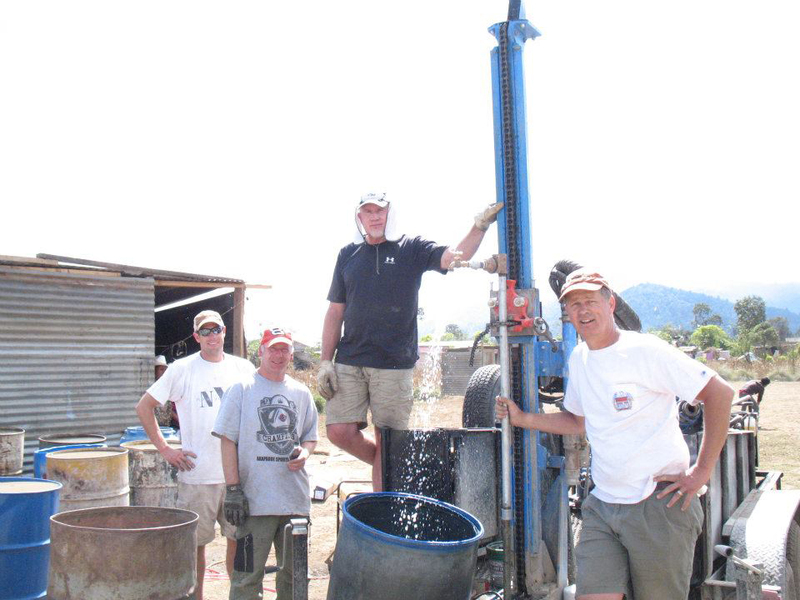 Deer Creek Church has partnered with GlobalCHE for over a dozen years. 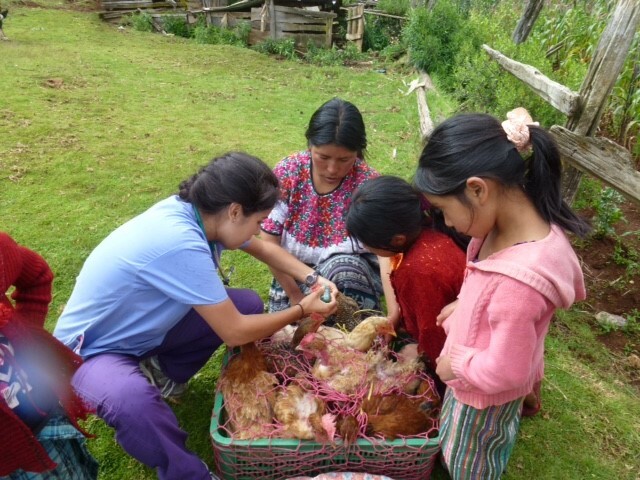 Global CHE (Community Health Evangelism - CHE) is a Guatemalan based ministry which serves all of Central America. 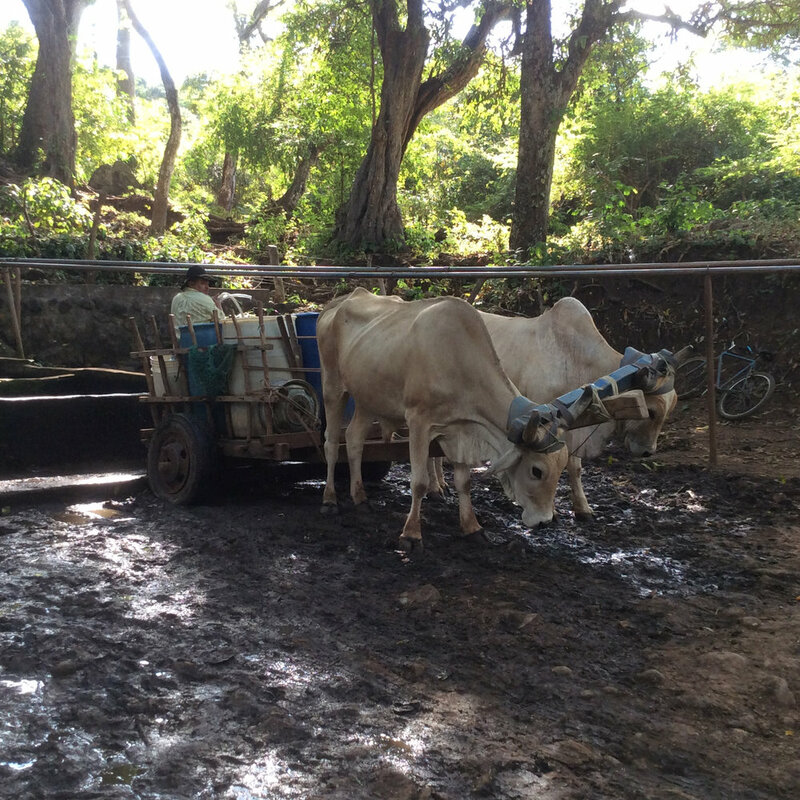 CHE uses local trainers to plant churches in villages by first highlighting Community Health: demonstrating the connection of physical and spiritual health. 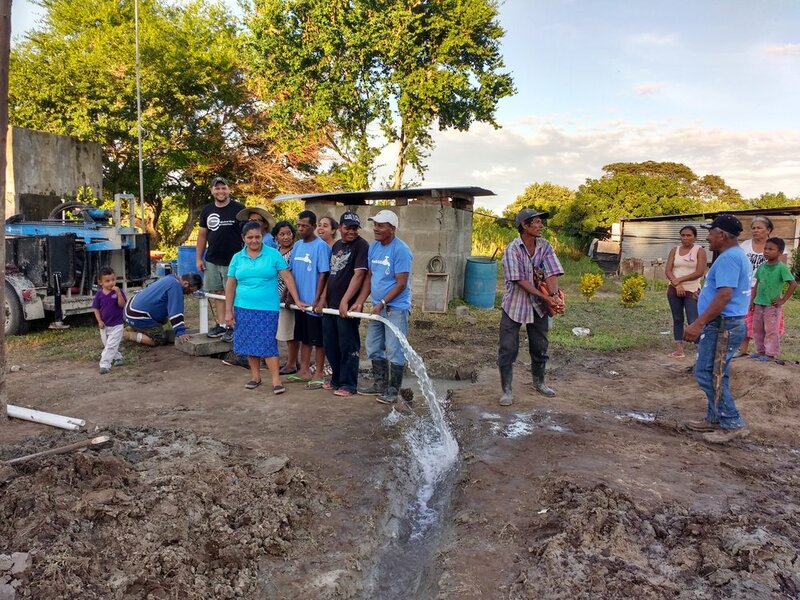 Deer Creek Church has sent over 20 teams who have built water systems, sewage projects, conducted medical clinics, hosted children's programs and come alongside the local trainers who then are given the opportunity to share the gospel. 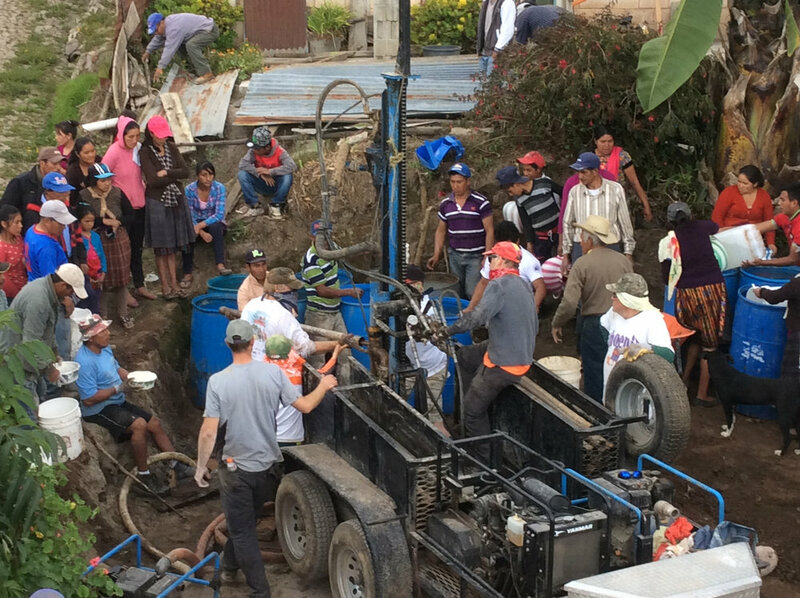 GlobalCHE has assisted in planting over 80 churches in Central America since 2000. You can learn more about them here.